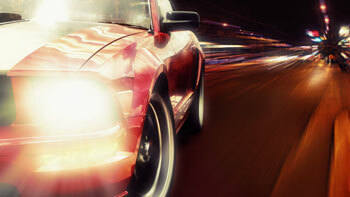 BEST USED CARS FOR SALE NEAR ME! 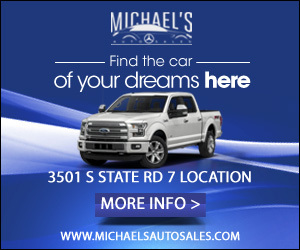 Michael’s Auto Sales has the best cars for sale near me. We have used cars for sale in Miramar, used cars for sale in Hollywood, used cars for sale in Pembroke Pines, used cars for sale in Miami and in all South Florida. We also have a wide range of Jeep Wranglers, used pickup trucks such as Ford F-150, Ford F-250, Chevrolet Silverados, Dodge RAMs, Toyota Tundras and more. 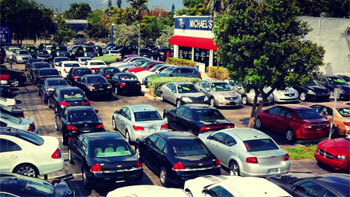 Our large inventory of over 300+ cars & trucks in Broward and Miami-Dade County, include brands such as: Audi, BMW, Cadillac, Chevrolet, Chrysler, Dodge, Ford, GMC, Honda, Hyundai, INFINITI, Jaguar, Jeep, Kia, Land Rover, Lexus, Mazda, Mercedes-Benz, Mitsubishi, Nissan, Porsche, RAM, Toyota and Volkswagen . 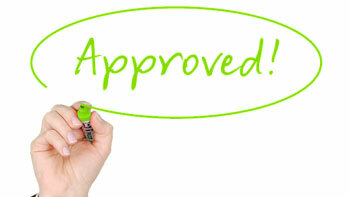 Weather you have good credit, bad credit or no credit, Michael’s Auto Sales will get you financed GUARANTEED! Family Owned and Operated for Over 22 Years.